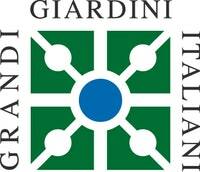 PICNIC signed by Giglio: the gardens of Villa Reale as a location of excellence for a culinary trip of the Giglio restaurant in Lucca, which is always innovative and reinvents itself. 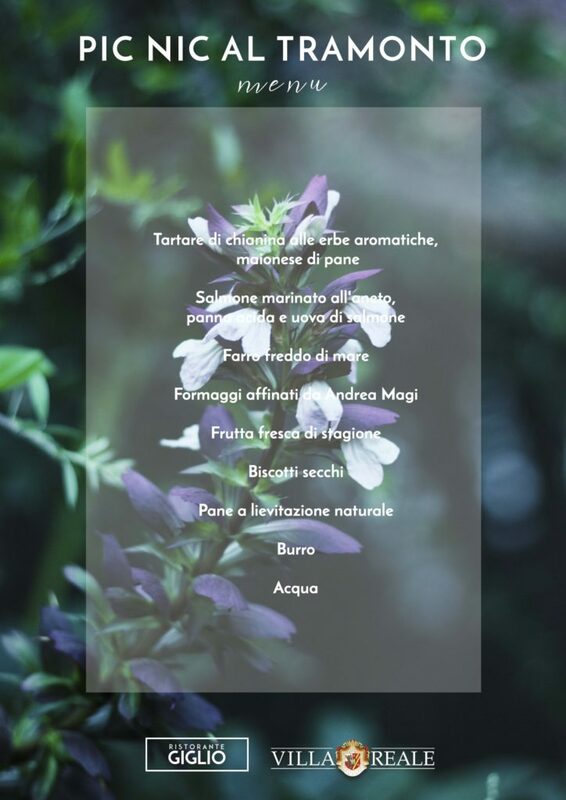 Treat yourself to a wonderful evening: enjoy the gardens of Villa Reale at sunset with an elegant picnic curated by the renowned restaurant Giglio di Lucca. The park will open specially for this exclusive event – an immersive experience in the magic of nature, beautiful architecture and gastronomic delights. 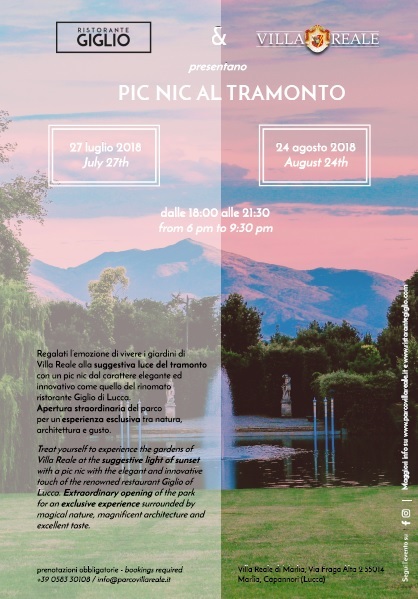 The park will be open after 6pm on both the 27th of July and the 24th of August to host a very special event: an exclusive picnic inside the beautiful Park of Villa Reale. 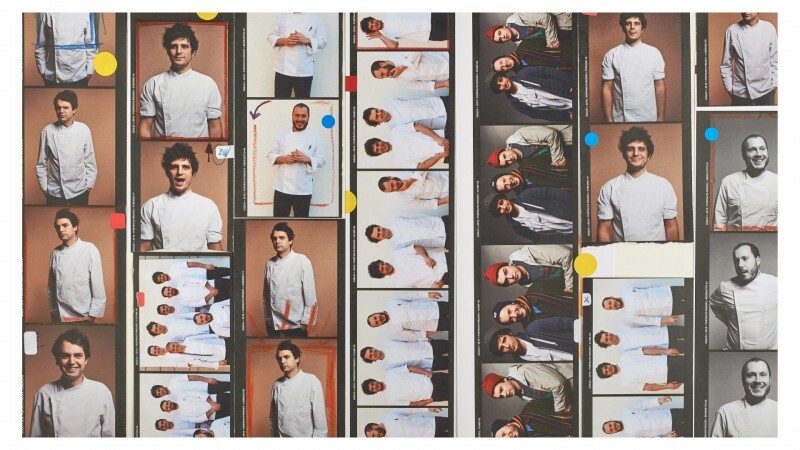 Three chefs from the Giglio restaurant in Lucca have collaborated with us to create this unique experience, with a menu featuring traditional dishes with a contemporary twist. The newly-renovated Villa architecture and its gardens provide the backdrop. A vegetarian picnic is available upon request.